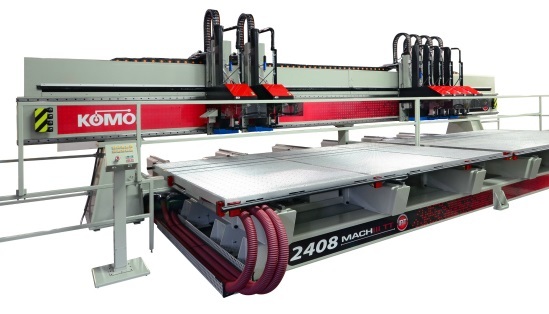 ATLANTA – Independent Programmable Technology for CNC machining centers will be presented by Komo Machine, Inc. at the 2016 International Woodworking Fair in Atlanta, in Booth #5547, August 24th through the 27th. 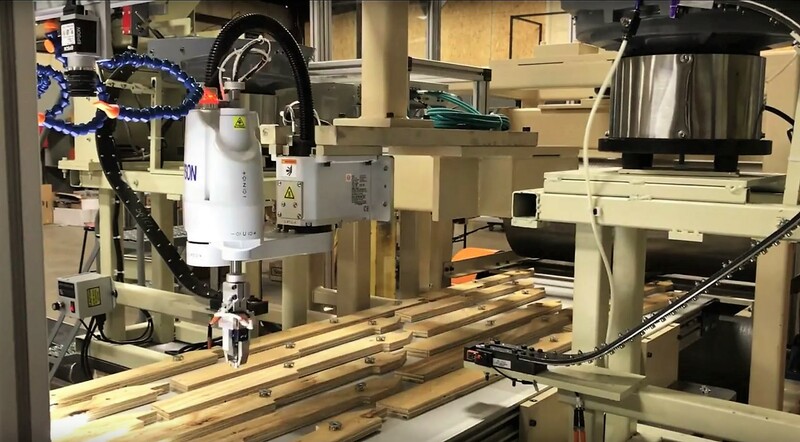 Komo says Independent Programmable Technology is an option (rather than a specific model of machine), and is available in either a Fusion or Mach III format, single or twin table, with up to 6 heads and work envelopes up to 24′ x 8′ in dimension. The Independent Programmable Technology delivers complete flexibility via fully programmable center spacing, according to Komo, as well as individual spindle feed, speed and axis control. The spindles can be programmed to operate with complete flexibility with IPT. They can be slaved together, to cut multiple parts; or they can be split up to cut dissimilar parts on separate tables simultaneously. This gives you the option to run multiple short cycles on one table while running a long cycle on the other. Produce a unique part on each table while using any combination of spindles concurrently. 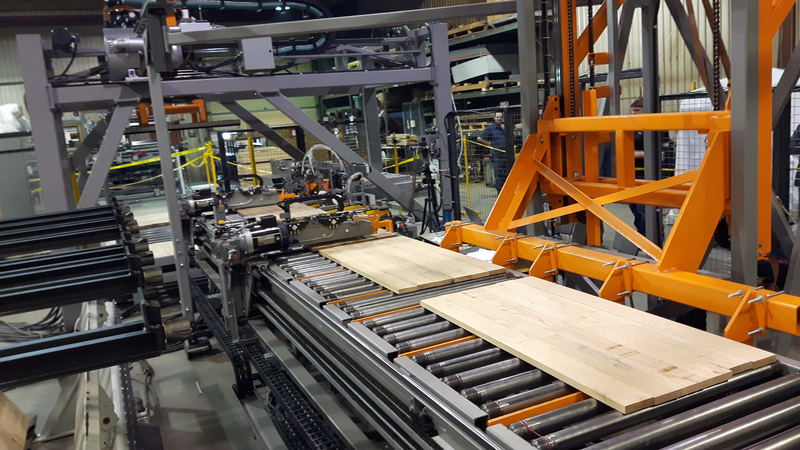 Komo, which has supplied more than 3,000 machines, is also celebrating 50 Years in the wood manufacturing industry this year. 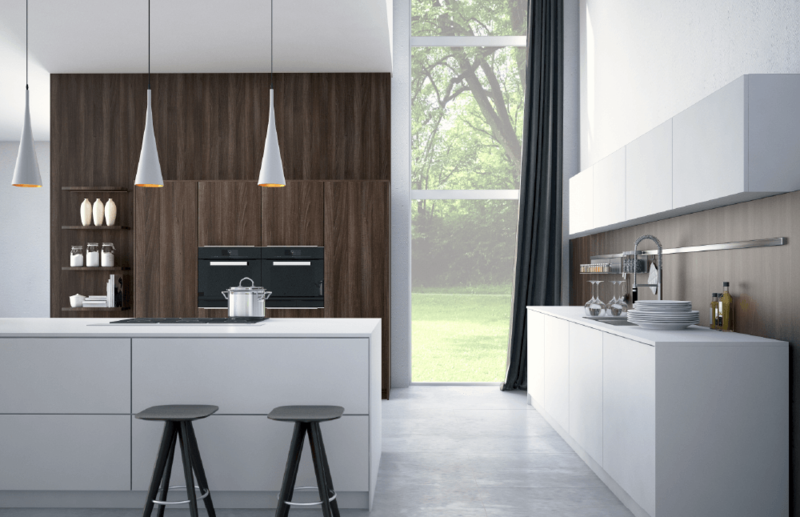 CNC technology has progressed at a fast pace over the past five decades and Komo has contributed to that innovation. Komo, based in Lakewood, New Jersey, designs and manufactures an entire line of high quality precision computer numerically controlled routers and machining centers, all manufactured in the U.S.